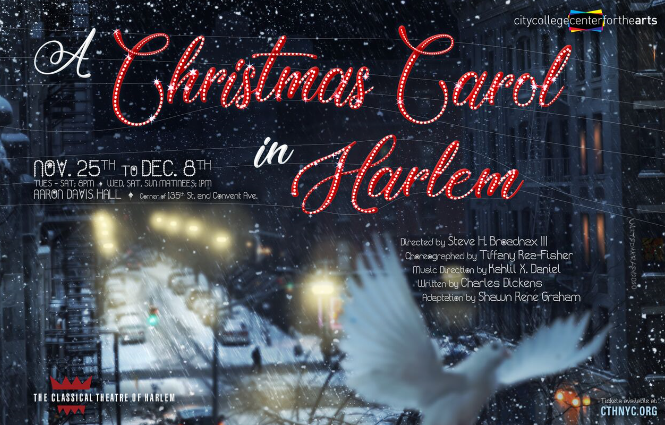 The Classical Theatre of Harlem welcomes you to usher in the Holiday season with a re-imagined take on Charles Dicken’s novella, “A Christmas Carol in Harlem“. 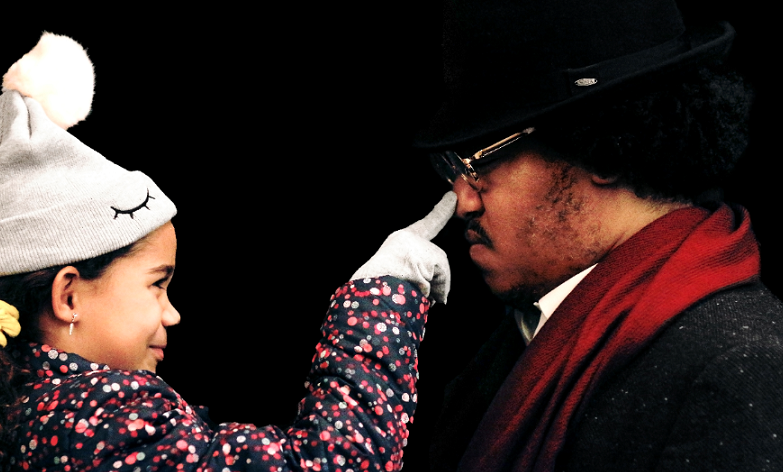 Writer Shawn Rene Graham adapted the 1843 classic to center around a subject that’s near and dear to our hearts, Harlem. 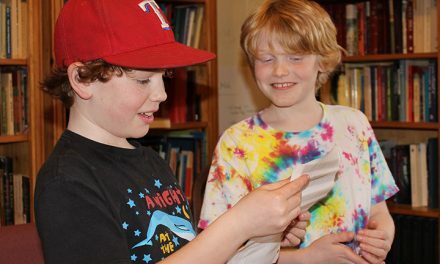 And he’s using the play to talk about a very relevant topic: community involvement. 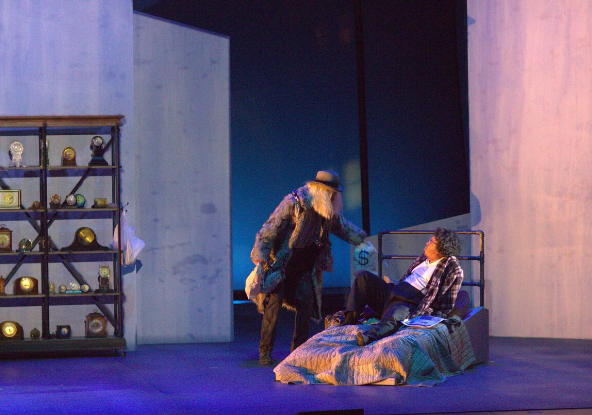 This version of Ebenezer Scrooge, (wittily played by Anthony Vaughn Merchant) is proud that he is not a burden to his neighborhood – he pulls his own weight by not relying on anyone else. Blatantly ignoring the fact that by not investing in his own community, he is a part of the problem, not the solution. This family-friendly play has a limited run, with shows during the first week of December, and their final performance on Saturday, December 8th. We had the opportunity to take our 10-year-olds and both girls loved the show. We advise, the younger set may not sit for the entire performance as our pre-tweens did, of course you know your child best! The music and dancing were absolutely stunning and entertaining. 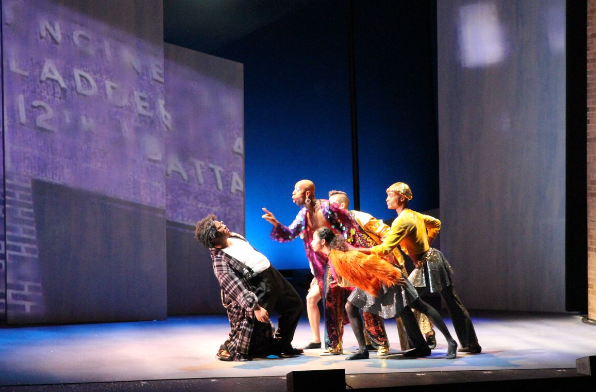 The costumes and set design were fantastic as well, creating an alternate reality for the audience – my favorite costume was that of the spirit of Jacob Marley, weighed down by his chains and money bags. The girls really liked the Ghost of Christmas Present – he was flashy and sassy in all the good ways. 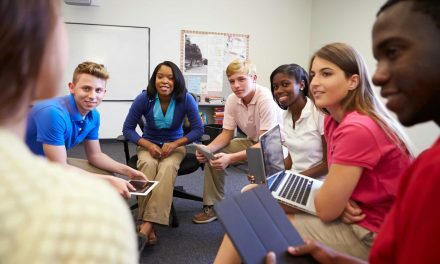 A great way to spend time together with your children, get in the spirit and begin or continue a discussion on how we can all contribute to our neighborhood – The “Capital of New York City” as it is referred to in the play. Check out Classical Theatre of Harlem’s webpage for more information about the play HERE, and to buy tickets, click HERE. Inwood Culture Hub June ’18 Only!